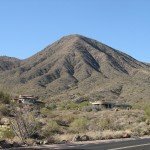 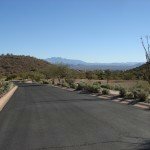 Eagles Nest is a gated community offering 244 home sites located on 500 acres of the eastern slopes of the McDowell Mountains at the end of Golden Eagle Boulevard in Fountain Hills. 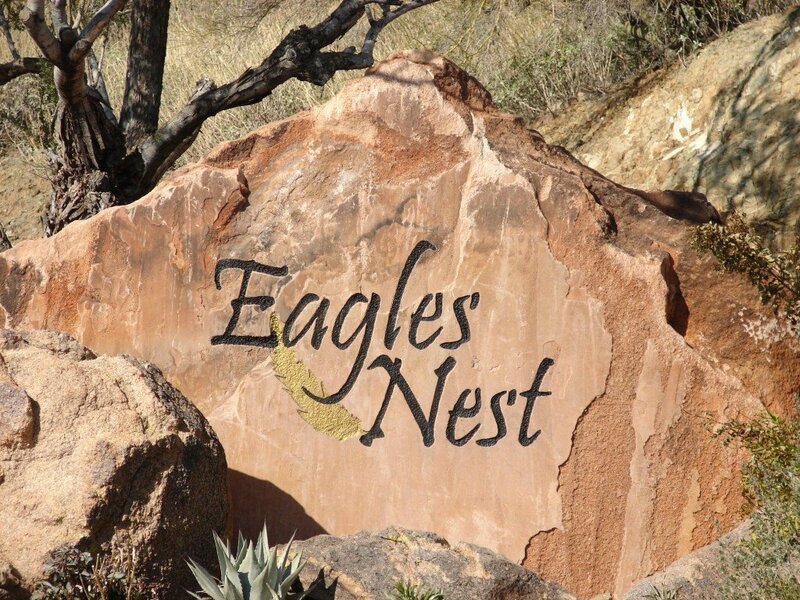 Although you will see custom homes nestled along the rolling hills, Eagles Nest is mostly undeveloped land. 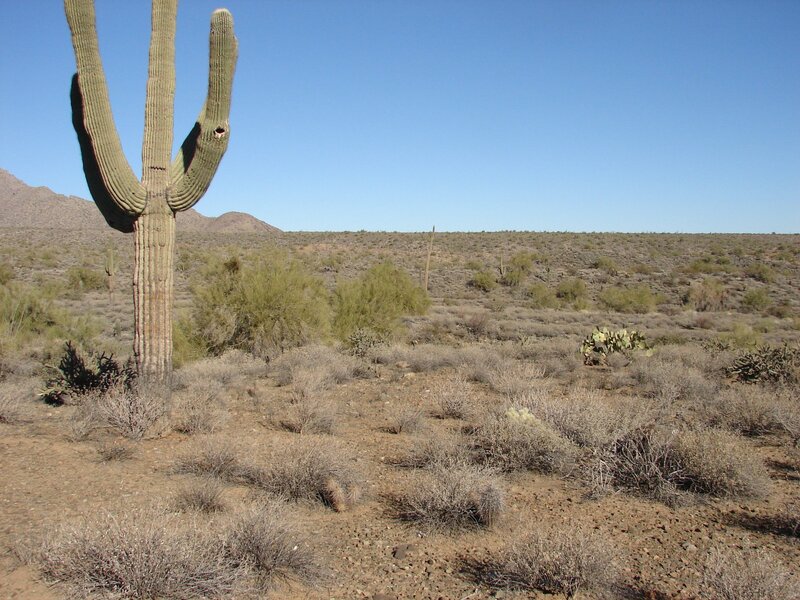 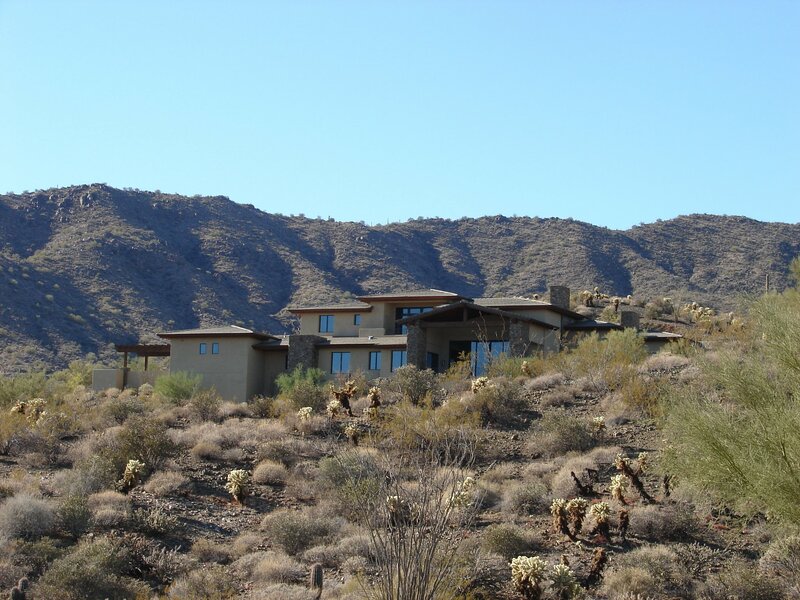 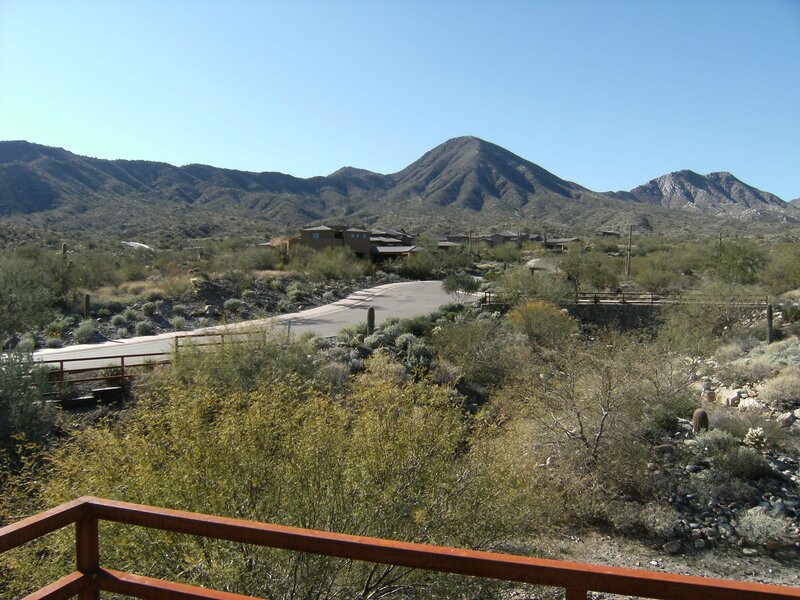 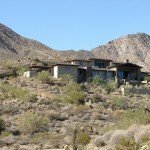 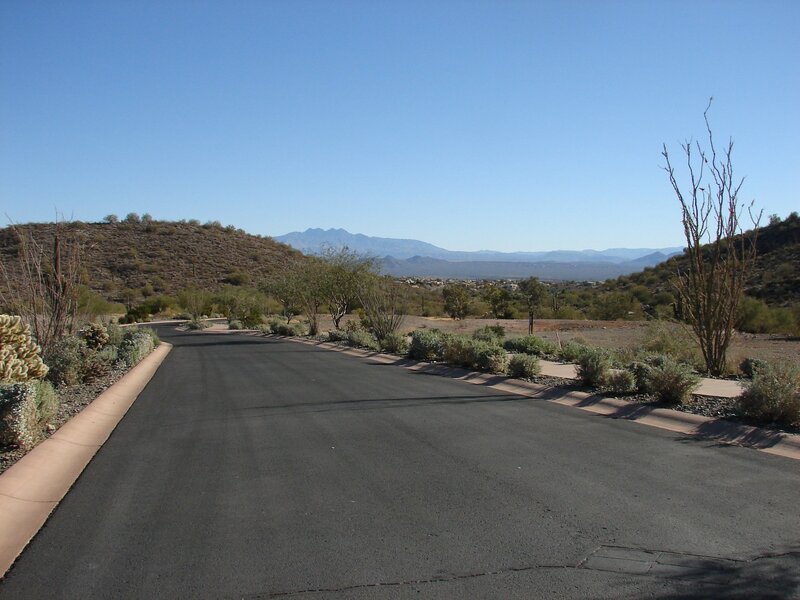 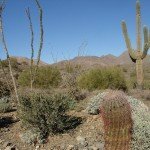 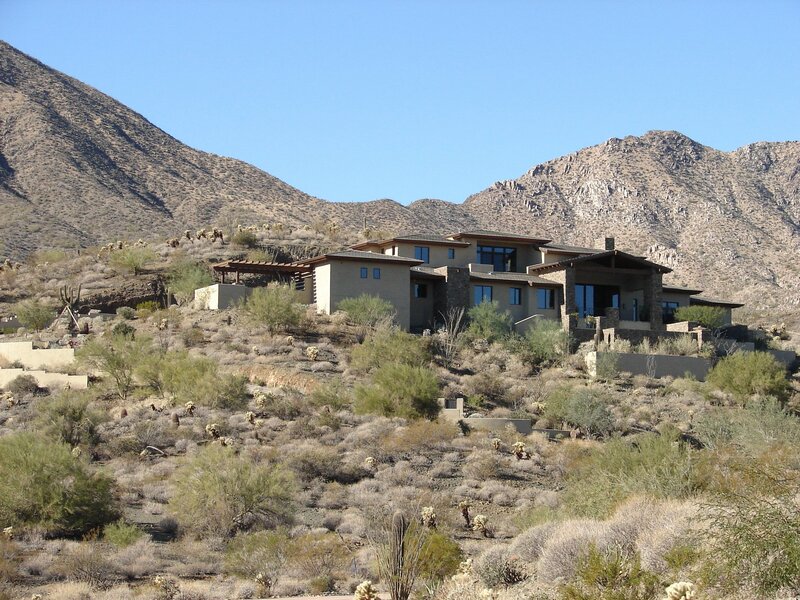 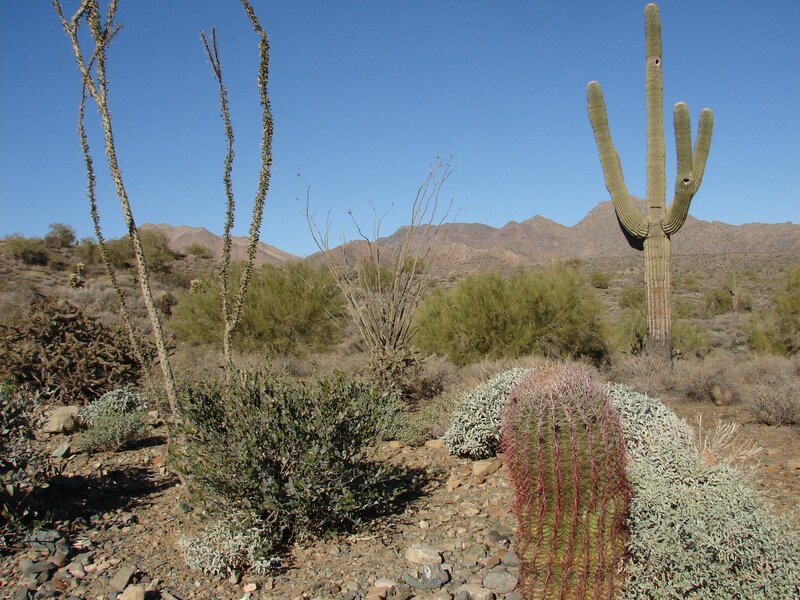 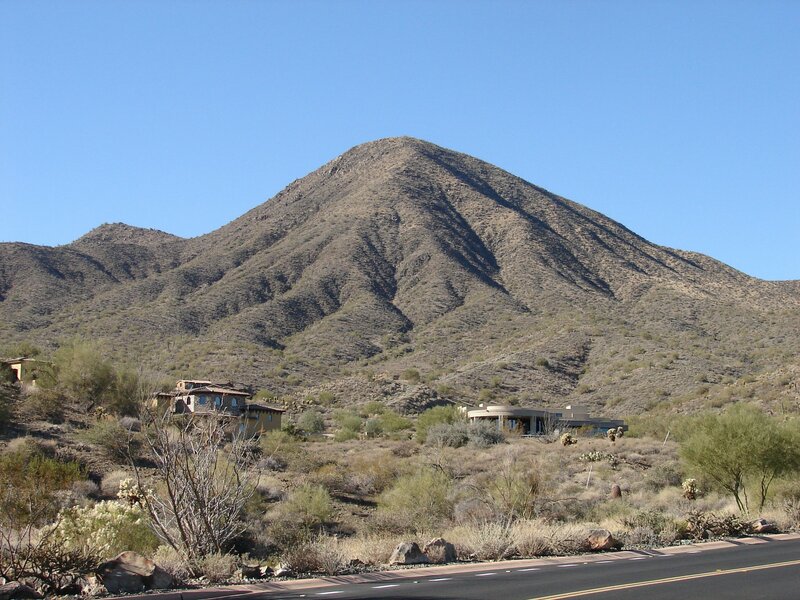 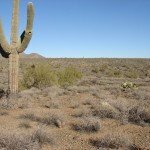 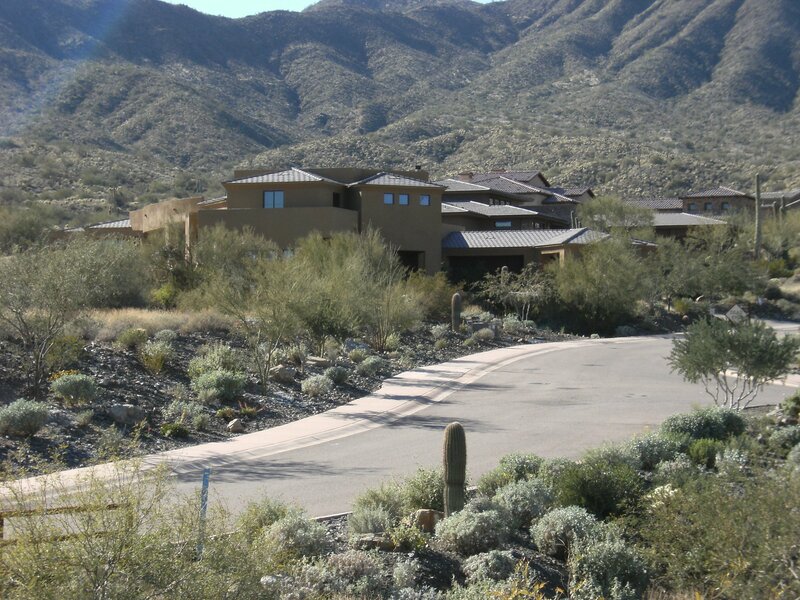 The lots are all over an acre and offer exceptional views of Four Peaks, the Superstition and Goldfield Mountains. 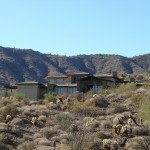 Eagles Nest is one of the last remaining projects in Fountain Hills and with the economy picking up there has been plenty of movement in land sales in the recent months. 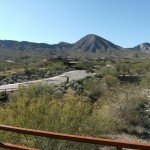 The prices range from 125,000 up to 700,000’s. 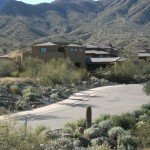 Eagles Nest is adjacent to McDowell National Park and non-residents of Eagles Nest can access a public walking trail which is incorporated right into this gated community, giving access to miles of hiking trails. 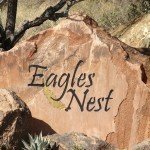 If you’re searching for a prime location to build a custom home, Eagles Nest is the place to be!